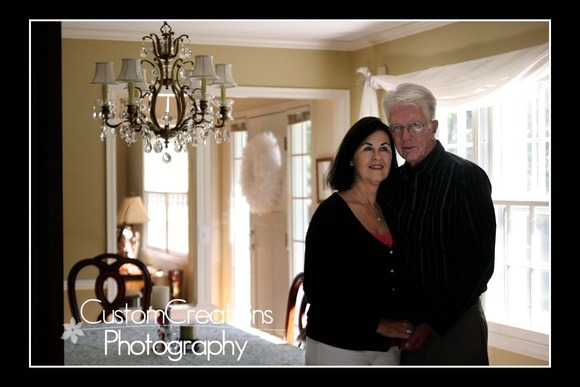 I had the pleasure of doing an in-home session this week for Allen and Karen. 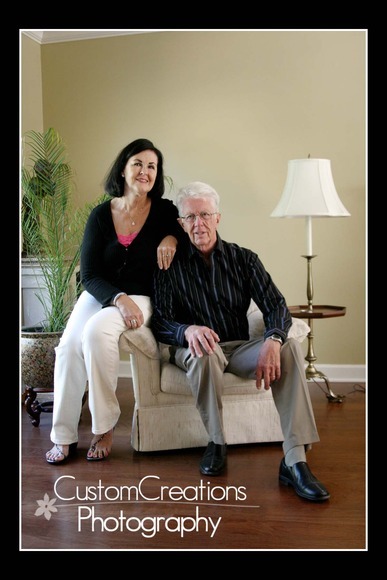 They recently celebrated their 50th wedding anniversary and I was contacted by their daughter-in-law, whom I had done a business session for earlier this year, to photograph the parents! They have a beautiful home in Minnetonka and it was so much fun to have the opportunity to do something a little different than in the studio! Here is a quick sneak peek! Posted in Uncategorized | Comments Off on The Bloch Family.